At least two people have died of cholera in Cameroon’s North region, barely four months after the government declared the country free of the disease, an official of the Ministry of Public Health said Wednesday. 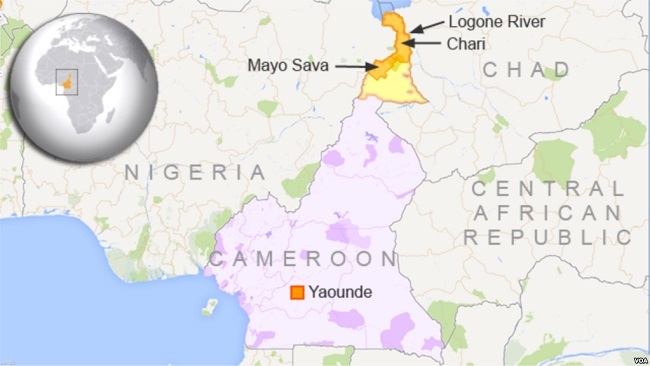 Four out of the ten regions in Cameroon were affected in the cholera outbreak in 2018. According to the ministry, 82 cases were reported during the outbreak with the North region registering 69 cases, out of which 40 people died.